Finland incelebration of solidarity and togetherness. 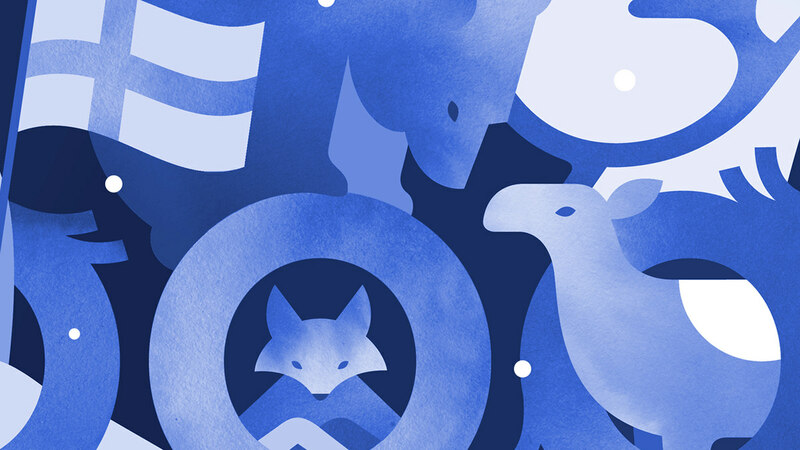 An animated illustration for the Google's homepage on the 100th anniversary of Finnish independence. The idea was to bring together the local animals of Finland in celebration of solidarity and togetherness.